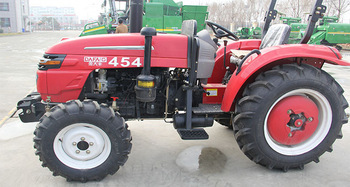 Product categories of 50hp Wheeled Tractor, we are specialized manufacturers from China, 50Hp Wheeled Tractor, Wheeled Drive Mini Tractor suppliers/factory, wholesale high-quality products of 50Hp Farm Wheeled Tractor R & D and manufacturing, we have the perfect after-sales service and technical support. Look forward to your cooperation! 6. 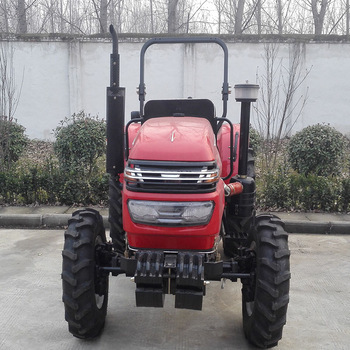 The operations of hydraulic steering, the mandrel cylinder front drive axle are easy and flexible. 4. Adopting full hydraulic steering, double-acting clutch, flexible operation of portable.